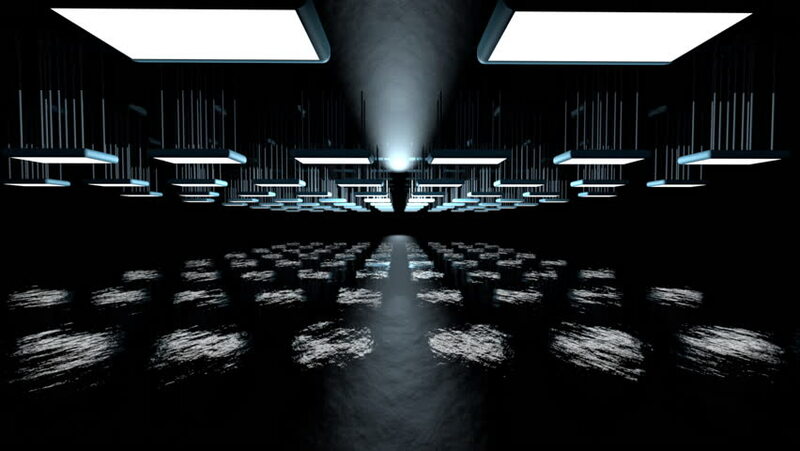 Animation of a dark industrial interior. hd00:46CIRCA 1930s - A variety of newspaper advertisements highlight specific features of the 1937 Chevrolet, in the pre-launch campaign. hd00:261950s: Machine stuffs cotton into pill bottles and puts on lids. Conveyor belt moves bottles through assembly line.